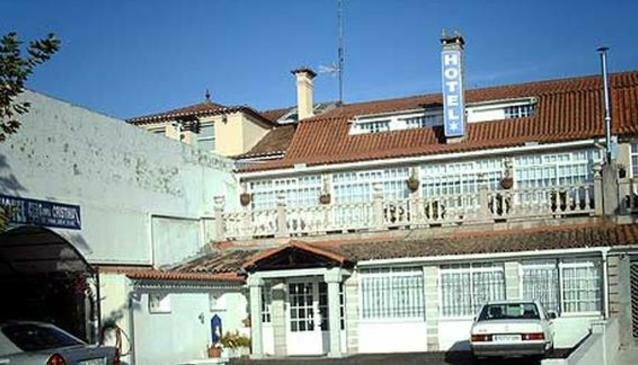 The Hotel Avenida Baiona is a 8-bedroomed hotel which has complimentary Wi-Fi internet. The hotel also offers free parking. All of the spatious rooms at the Hotel Avenida Baiona are comfortably furnished and include a TV and complimentary toiletries. There are several rooms designed specially for families. The bathrooms have a hair dryer. The Old Town of Baiona is within a 10 minute drive. Peinador Airport in Vigo is a 40 minute drive from the hotel. The hotel is open from 1 April to 30 September.